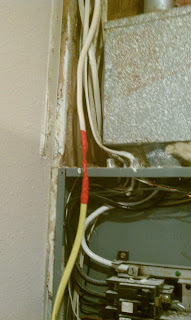 JK Remodel: New electrical problem with old wire.Found 3 outlets one run had open ground detected. 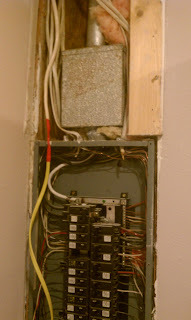 Trouble shooting a day and running new homerun and repairing. 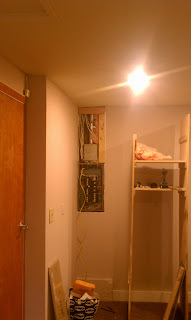 Drywall repairs and painting needed to get final occupancy. 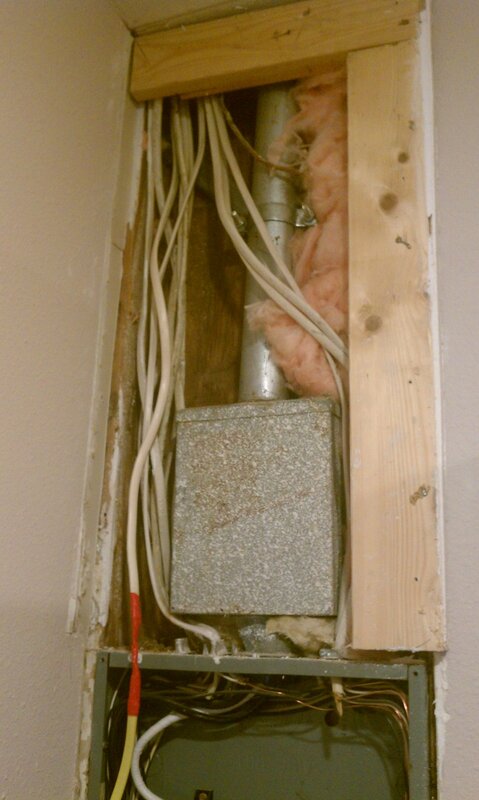 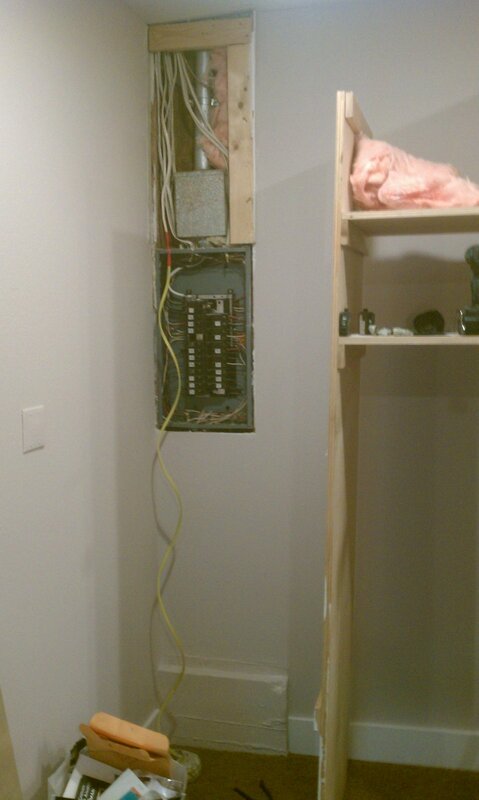 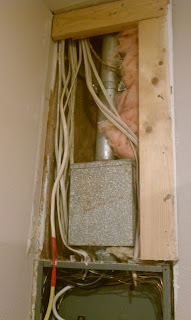 New electrical problem with old wire.Found 3 outlets one run had open ground detected. 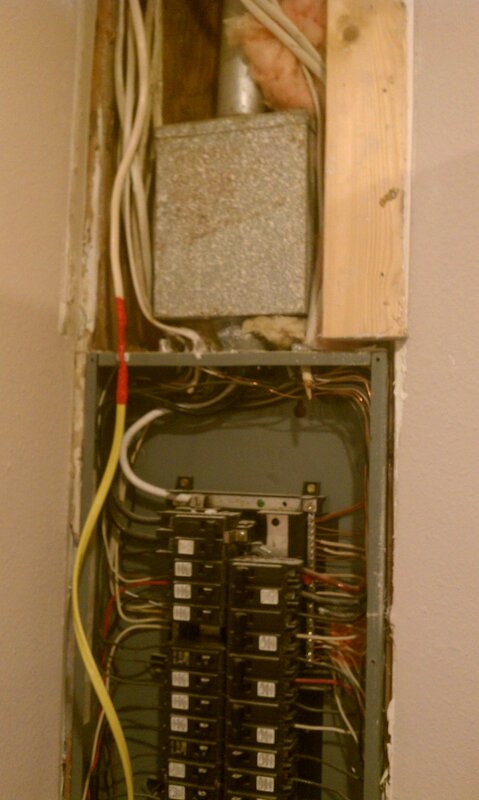 Trouble shooting a day and running new homerun and repairing. Drywall repairs and painting needed to get final occupancy.